Previously, the NASEP blog posted a translation of Alexandre Kojève’s report on Alexandre Koyré’s dissertation defence. That translation has since been edited and refined by the members of our working group. 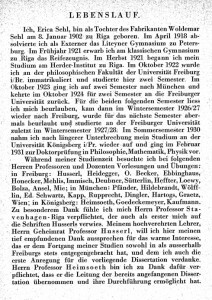 Kojève began his university career in Germany in 1920, studying first in Heidelberg and then in Berlin. It was in Berlin that he first met Alexandre Koyré, though not through philosophy. At the time, Kojève was dating Cecile Shoutak – who had recently divorced Koyré’s brother. To the surprise of both, the two became fast friends. 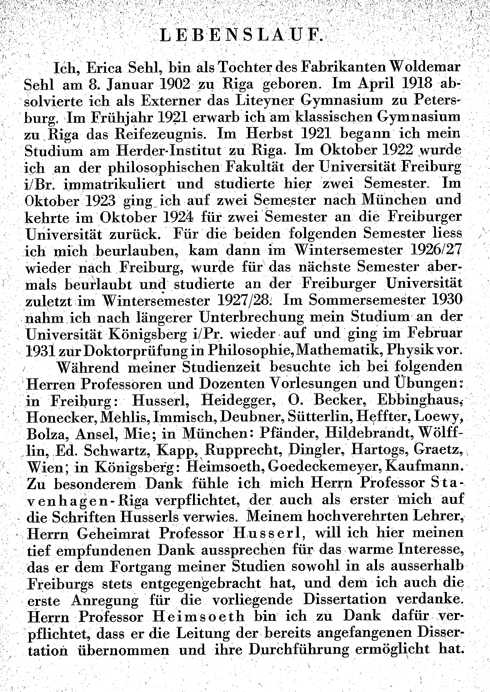 Kojève returned to Heidelberg in 1924 to finish his dissertation, Die religiöse Philosophie Wladimir Solowjews, under the supervision of Karl Jaspers. 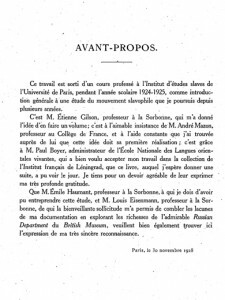 In 1926, Kojève moved to Paris and from 1927 to 1938 attended Koyré’s lectures at the École pratique des hautes études. His early years in Paris were formative, and through Koyré he met Emmanuel Levinas and was introduced to Martin Heidegger’s Being and Time. 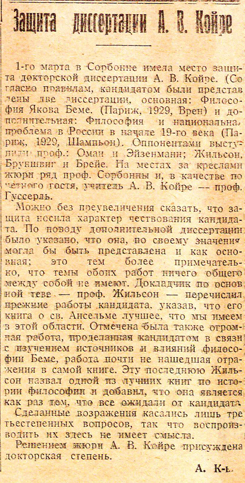 He also wrote a number of articles for Koyré’s Recherches philosophiques and Boris Jakovenko’s Der russische Gedanke. 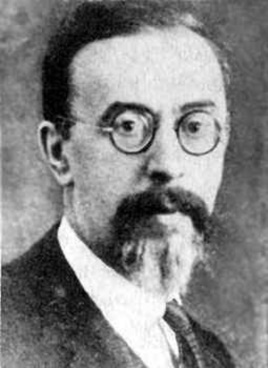 Koyré had arrived in Paris in 1912, and after the First World War, resumed his studies at the Sorbonne while teaching as a temporary lecturer at the EPHE. 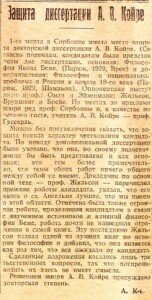 ‘Foreword’ from La philosophie et le problème national en Russie au début du XIXe siècle. In completing his doctoral degree, Koyré produced two dissertations: La philosophie de Jacob Boehme, and La philosophie et le problème national en Russie au début du XIXe siècle. The defence coincided with Husserl’s famous Paris Lectures. Koyré’s former Göttingen teacher attended the defence as a special guest. Here you will find the revised English translation of Kojève’s report. We are happy to share with you the first collaborative effort of Рустик. In late 1909, the first volume of Husserl’s Logical Investigations, the “Prolegomena to Pure Logic,” was published in Russian translation. Appended to the translation of E.A. 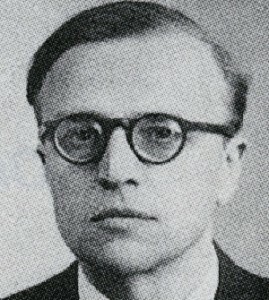 Berstein was a short preface by the editor, Semyon L. Frank. 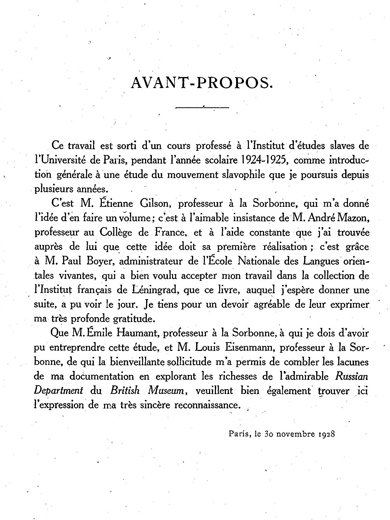 Attached are copies of the first English translation of Frank’s “Preface” along with a copy of the original for reference.